Viewing messages 7096 to 7110. THIS IS A VERY SPECIAL SITE.. IWISH I HAD MORE TIME TO BROWSE..GOD BLESS AND KEEP UP THE WONDERFUL WORK..
You have a wonderful site.....I have enjoyed my visit very much! I'm new at finding and/or viewing websites... I'm impressed and hope to see and learn more. This is the MOST BEAUTIFUL site that I have ever seen:-) Thank you so very much for sharing your beloved and precious world with me. Carolyn..I came across your site thru Coco's website.You are doing your job well.When I clicked on your site,you can feel the love and peace on it. That story touched my heart. To many people are quick to judge others before even knowing who they are. Thank you so much for this wonderful (and painful) reminder to all of us. Recently God has opened my eyes to judgements I have made 14 years ago and allowed me to repent of them, and ask forgiveness of the person. Your introduction (about me) is grand, although short, it was very clear and explanatory. You made a most awesome and wonderful website. We really enjoyed our selves by visiting your delightful pages. 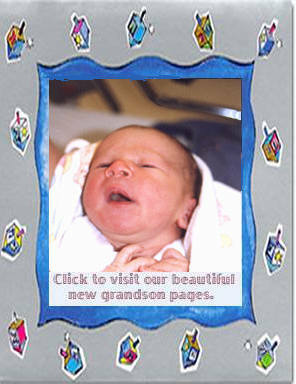 We have a family site and we just made our newest grandchild's pages, and we would like to share it with you. lovely event; with many photos. 26 October 2004 - Montreal, Quebec, CANADA. How true these type of stories seem to be in today's society. But a church like ours (with GOD in it), one would be greeted with open arms. 24 October 2004 - Mt. 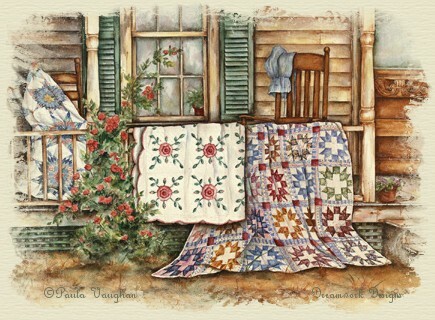 Washington, Ky.
Hi Carolyn, I wanted to stop by and visit a bit, and totally enjoyed a few pages during my stay.. I always enjoy my visits here, so comfy and great Christian atmosphere!! Have a wonderful weekend and upcoming week.. Love ya', my sweet friend!